Cursed Cooks is designed to help profit and benefit from selling/buying sneakers and limited edition products. Main features: blazing fast monitors, group buys and more. 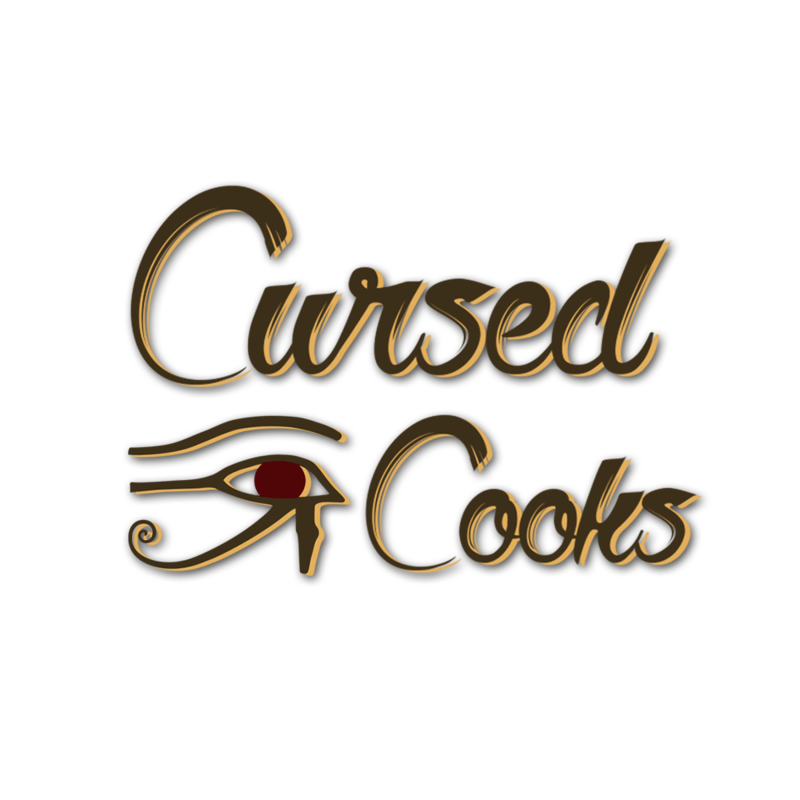 Cursed Cooks is the discord group that provides users with all instruments, guides and tips for successful copping and purchasing desired limited products. The subscription costs $35 per one month, so you need to renew it if you want. Monitors for Shopify, Solebox, Supreme, Adidas, SNKRS, Mesh and more. Everything is combined in one discord server. Funko monitors and guides. The bot notifies about drops as soon as possible, so you won’t miss anything. Guides for writing raffle scripts. Exclusive prizes and giveaways (from verified Nike accounts to the best sneaker bots). Help in starting your own business. Optimize your chances of obtaining coveted goods.